Welcome to the Adams Ranch. Join us in our family tradition of raising quality cattle grown naturally on our open Florida pastures using only natural cattle breeding, calving, weaning and growing practices with No Antibiotics, No Hormones, EVER! to produce beef that is healthier, more tender and better tasting! 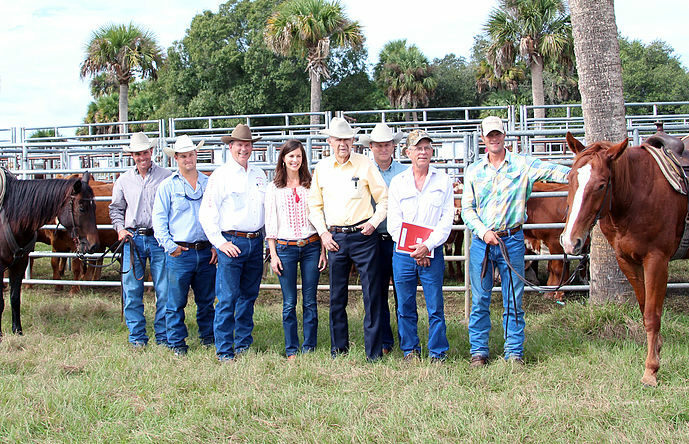 Founded in 1937, Adams Ranch is a fourth-generation cattle business operating in St. Lucie, Madison, Okeechobee, and Osceola Counties, headquartered in Fort Pierce, Florida. 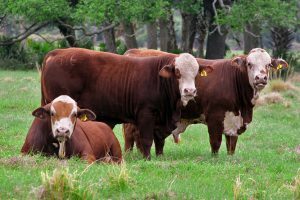 Florida cattle has been an Adams family passion for 4 generations. The ranch today encompasses approximately 40,000 acres of Florida pasture and is now the 15th ranked cow-calf ranch in the country and is ranked nationally in the top 50 seed stock ranches. As developers of the Braford breed of cattle, Adams Ranch is today one of the top producing cow-calf ranches in the United States. 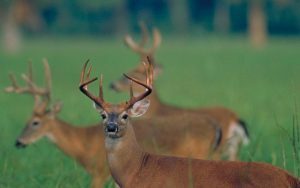 Adams Ranch is committed to preserving the natural vegetation, wildlife, and its Florida heritage through environmental stewardship and a program of total ranch management. 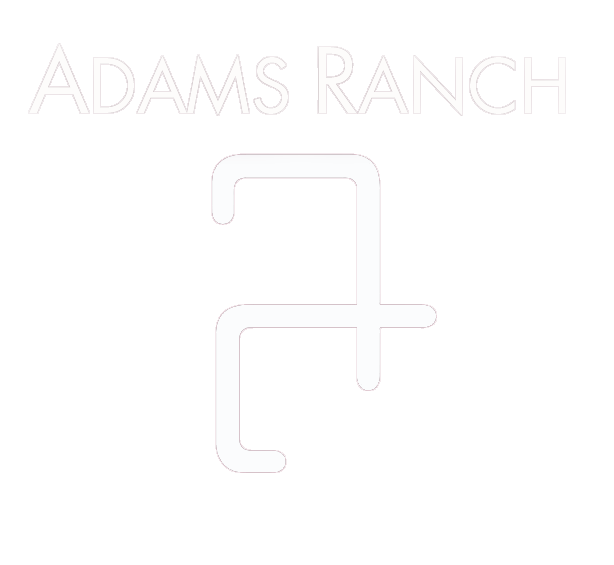 Today, the Adams Ranch is moving forward by providing quality grown beef to families looking for a trusted source of beef grown naturally on open pasture with a natural vegetation diet with no hormones or antibiotics; EVER! The Adams family continues with the 4th generation of hands-on ranching with their active participation in ranch life, a working ranch with cowboys and cowgirls on horses raising our cattle naturally on our open Florida pastures. And most importantly, the entire family here at the Adams ranch have as our first priority, the preservation of the land for future generations. Recognized nationally as a leading force in conservation, the Adams Ranch family continues to lead the way in new initiatives to preserve the beauty and quality of the land for generations. Preservation of the land is our top priority.